Mambo, salsa, cha-cha-cha - the music of Cuba is usually associated with the dance hall and not the concert hall. But such thinking misses out on the lively, inventive, and daring work of Cuban classical composers. 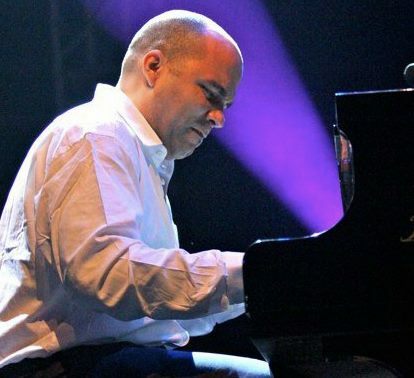 Award winning pianist Daniel Amat, pays tribute to some of his country's most prolific and versatile composers. Accompanied by some of Los Angeles' most sought after musicians, Amat performs music from Ignacio Cervantes, Ernesto Lecuona, and Israel Lopez "Cachao".